As a family we are trying to raise funds for My cousin Amanaki who has kidney failure. Our home country of Tonga doesn’t have a dialysis centre as the cost of maintaining this would be 20% of Tonga’s whole healthcare budget while only 1% of residents would benefit from its use. So while this is understandable it is heartbreaking for the 1% who desperately need treatment. Without dialysis a kidney failure patient would likely die within a few weeks. 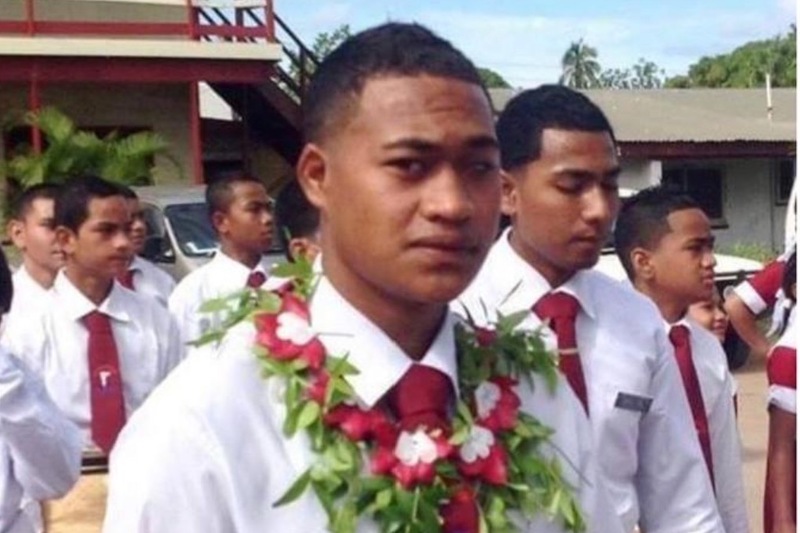 Amanaki was diagnosed in October 2015 and by the end of that month had moved to NZ with just his mother, leaving his father and other family behind in Tonga. Being in NZ and receiving dialysis is his only hope of survival and without it wouldn’t be here today. 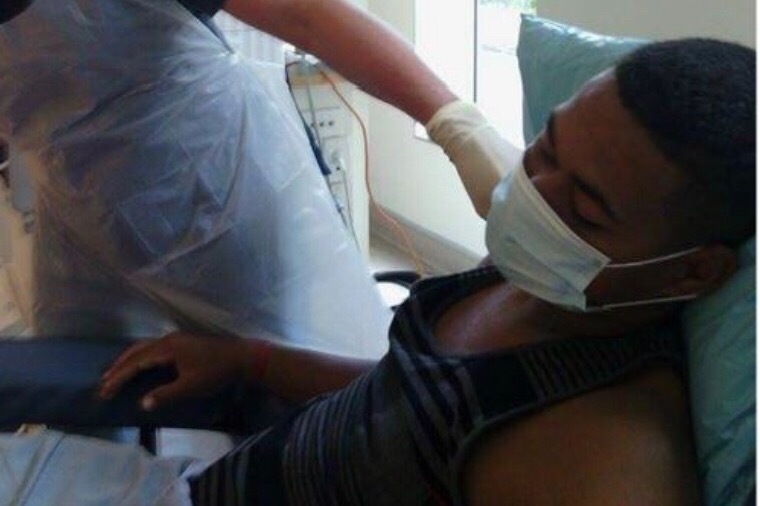 However, as Amanaki is not a resident of NZ his treatment costs around 6,000nzd per month. As a family and a community we have raised some funds to help with this over the last 3 years but most of his treatment has been at the mercy of the health board & he has now become in debt with them. The main priority is to get his visa application approved as if he were to become a permanent resident of NZ his dialysis would become free. Enabling the family to focus on paying back the huge bill thats owed so far without the cost of it getting higher and higher while we try. He would also go onto a waiting list for a doner, which would likely take years but at least the dialysis would be free while he waited. The problem now is that his Visa application has been placed on hold because of a few conditions that need to be fulfilled. The advice from his council is that the main one is a lump sum should be paid off the health bill of what he now owes to show the immigration board than Amanaki has support and won’t be a “burden” to the NZ taxpayer. Only then can the application be re lodged. 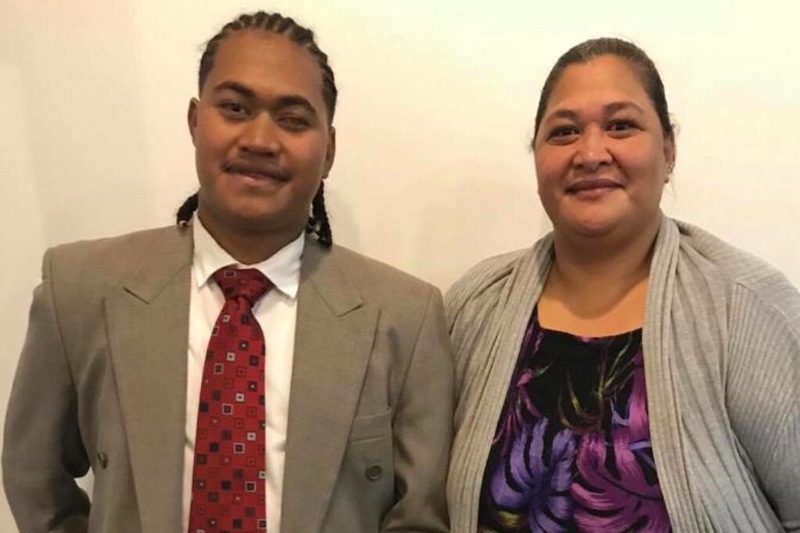 To say the least It has been a very hard, sometimes helpless 3 years for Amanaki and his Mother Lia who have been separated from the rest of their family who are still in Tonga, trying to deal with mounting debt and worrying about the status of their application. 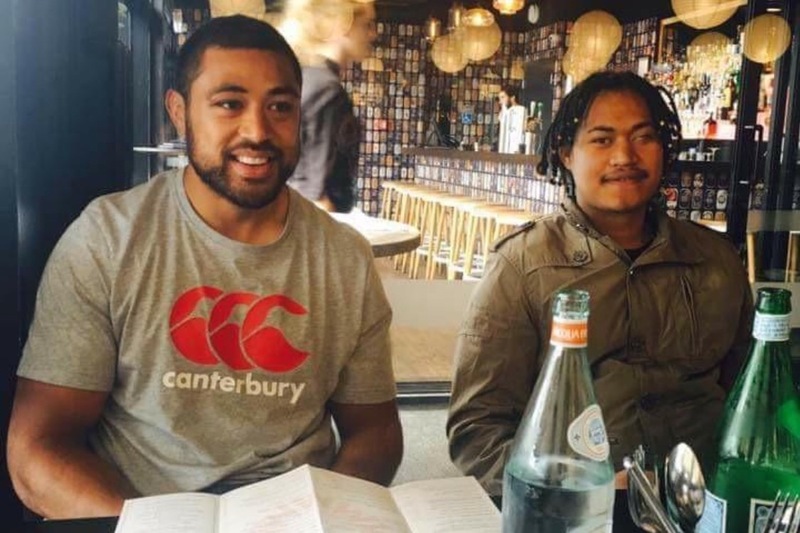 If their application is denied and Amanaki is deported to Tonga it would be less than a matter of weeks before his illness took his life. Lia makes Tongan handycrafts to sell to help her with repayments for Amanakis dialysis, and while close family & community’s have tried to help support them the rate in which his medical bills are rising is more than we can keep on top of. The bill for the health care alone is now around 100,000nzd and growing quickly but we’re told if we can get close to half of this, there is a good chance for the application to be re lodged. That is why we are calling on a wider community for help. In the hope we can pull together enough to show the immigration board that he has support and his Visa application can be re lodged and eventually hopefully accepted. His mother will never stop fighting for the life of her son and any donation at all is more than greatly appreciated. No amount is too small and we know this whole process needs to be taken one step at a time. If you can spare £1, £10, or £100 we thank you. Every donation really will help. My partner Charlotte will be withdrawing any funds raised and making a direct bank transfer to Amanaki and Lia. I can’t withdraw because of my donation and they cannot withdraw themselves because their address is outside the U.K. Thank you to everyone who has donated so far. Every donation has been so greatly appreciated & our hearts have been touched by your generosity.